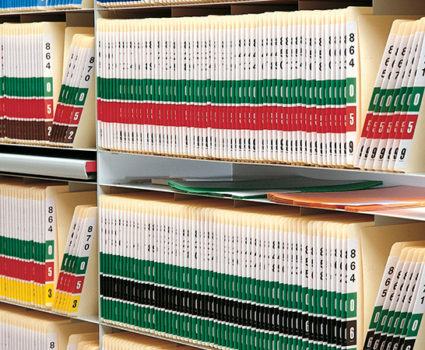 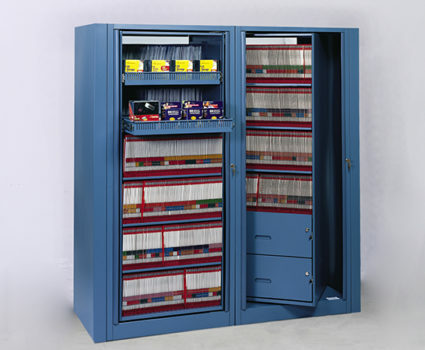 TAB’s storage cabinets help you secure your files, inventory and equipment, save money on real estate costs and access information more quickly. 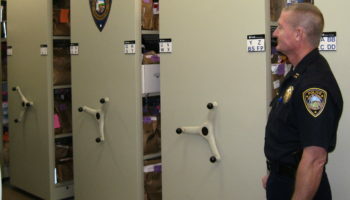 TAB’s storage cabinets are an ideal solution when you need to balance security, accessibility and space efficiency. 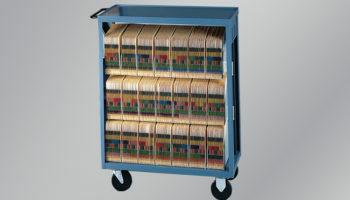 They offer twice the capacity of traditional lateral roll-out drawers in a smaller footprint. 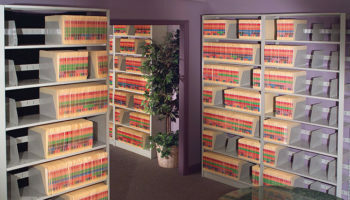 You can choose from a variety of cabinet styles that make it easy to accommodate information in various media, keeping it accessible and secure. 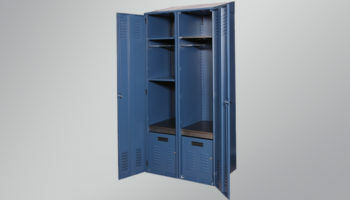 TAB’s Spacefinder cabinets provide superior security, strength, economy and versatility. 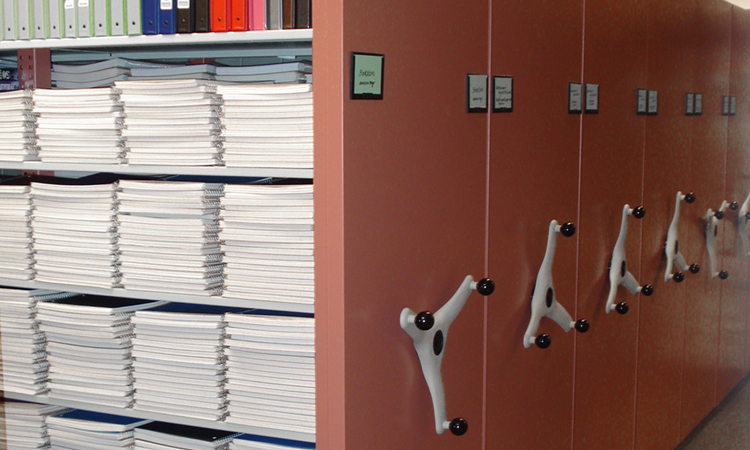 TAB Twinfile storage cabinets feature rotating shelves that allow you to store more in a limited space. 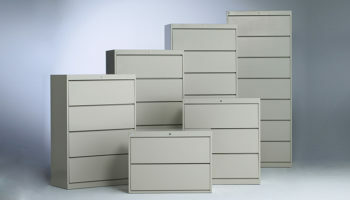 TAB designer storage cabinets are pre-configured to meet a range of storage needs. 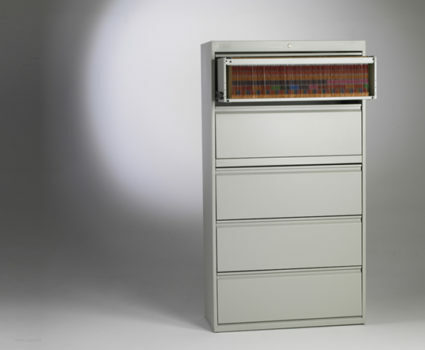 Built-in flexibility makes them adaptable to your exact requirements. 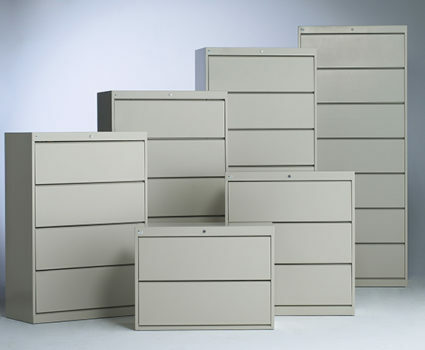 TAB Stax and SuperStax storage cabinets are available in several custom sizes for your specific industry or usage requirements. 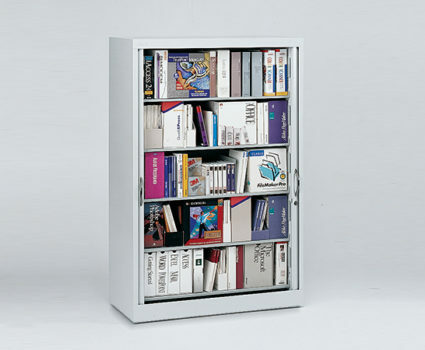 TAB Optimedia storage cabinets are specifically designed to store a combination of traditional paper and electronic media items, such as CDs, disks, backup tapes and more. 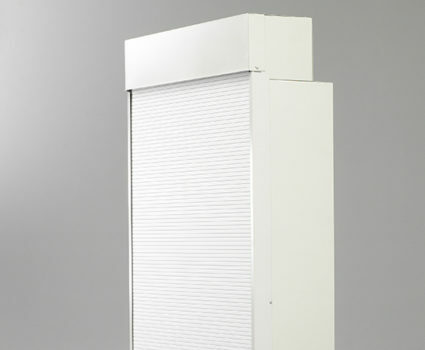 TAB’s locking tambour door allows you to completely secure the front face of your storage cabinet. 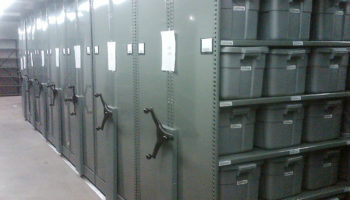 Learn how to make the most of your space and storage resources, including how to choose the right equipment and determine ROI.